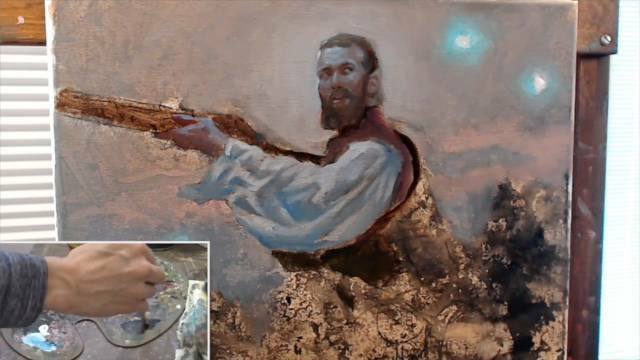 Watch as Magic: The Gathering Artist, Ryan Pancoast, walks you through an entire oil painting from start to finish in this 2.5 hour video. 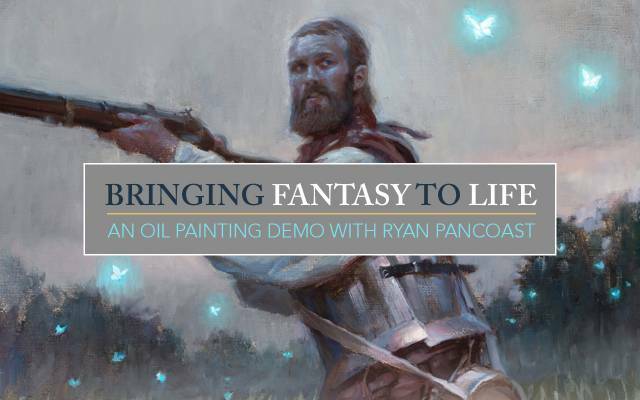 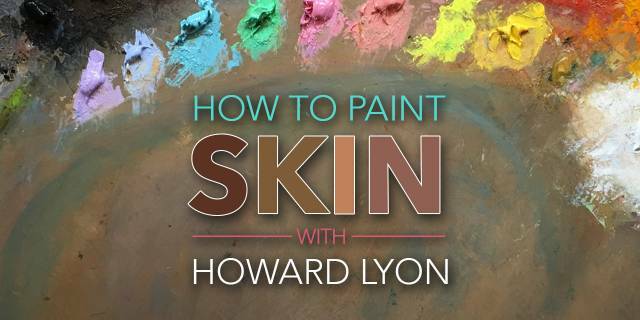 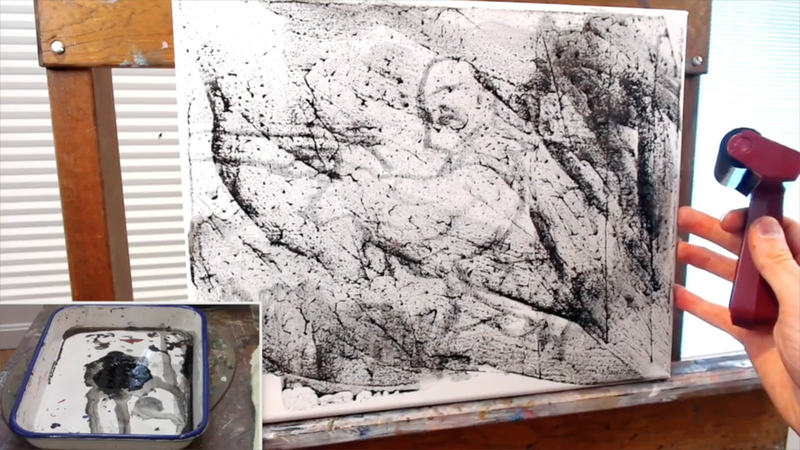 Ryan will demonstrate his process for creating life-like fantasy images, while answering viewer questions. 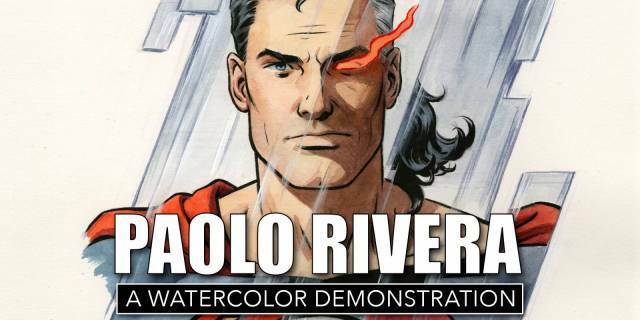 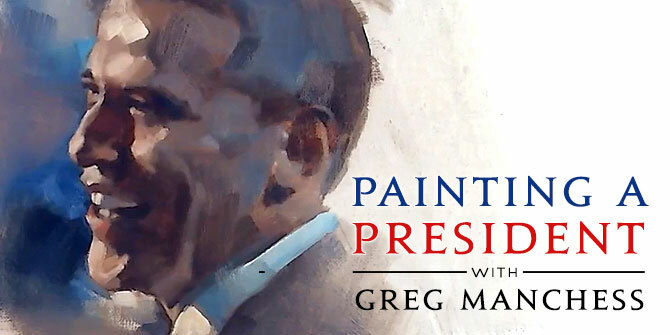 You’ll get to see his preliminary work, his reference, his underdrawing, and even his color mixing every step of the way. 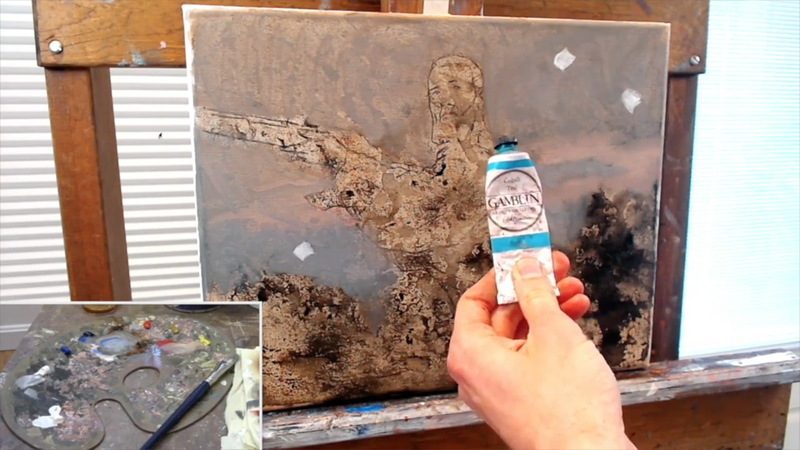 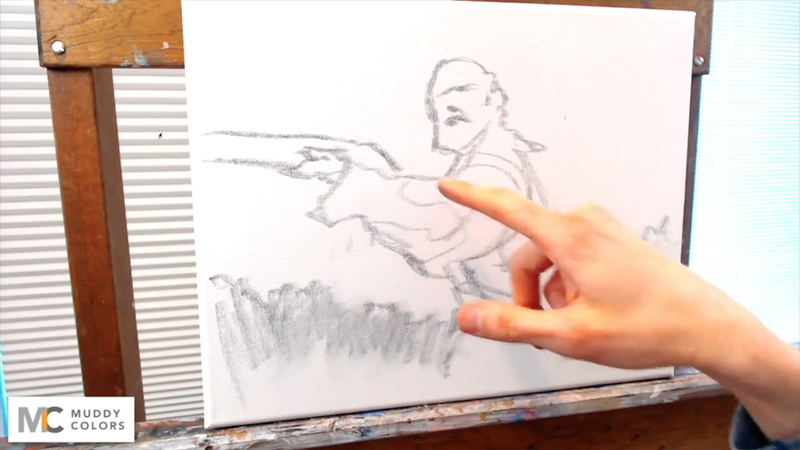 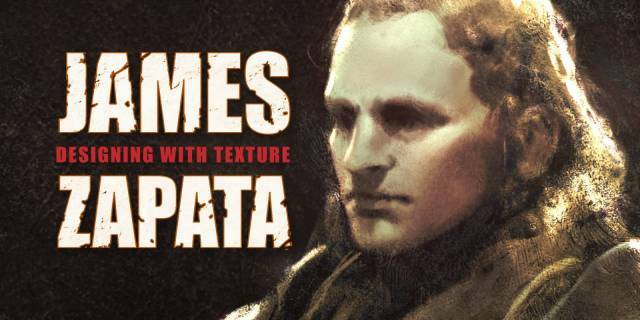 An invaluable demo for anyone wanting to delve into the world of oil painting!